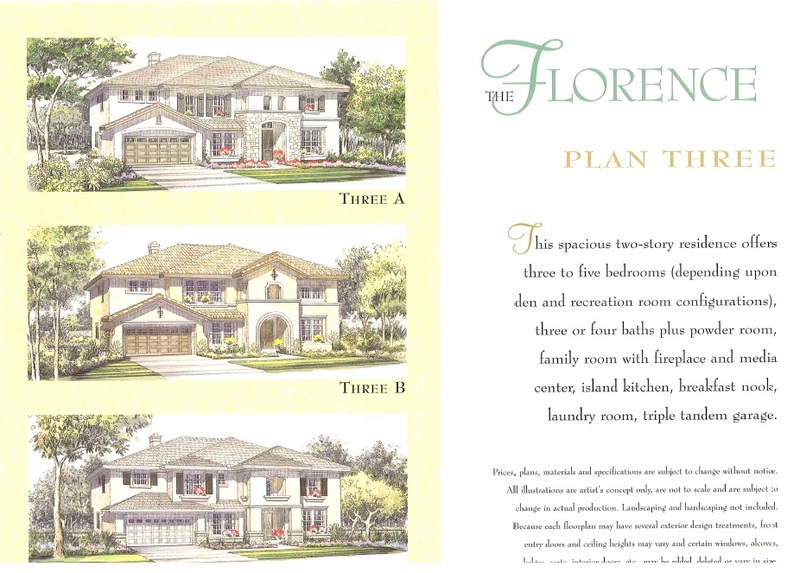 Welcome to The Portofino. 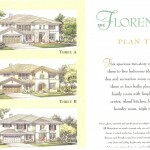 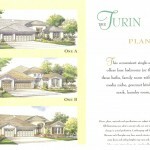 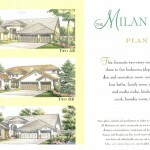 The Portofino homes are the entry level homes located inside the Renaissance Gated Community. 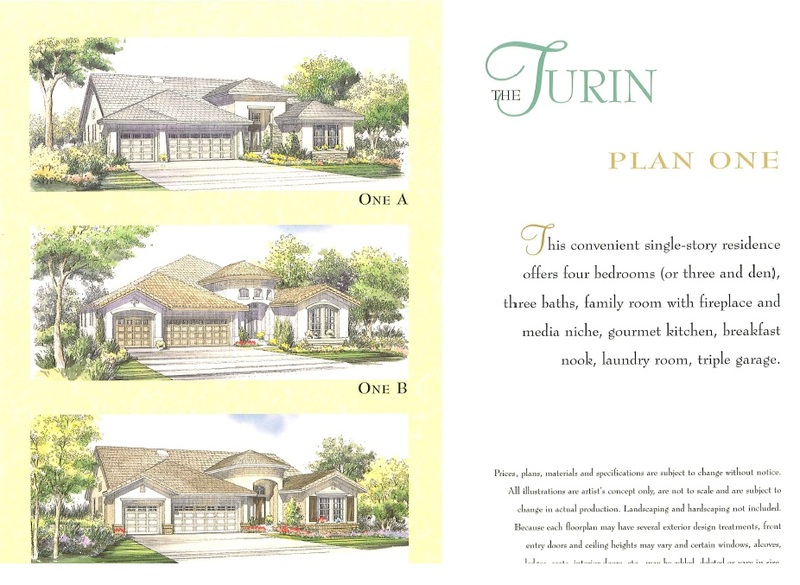 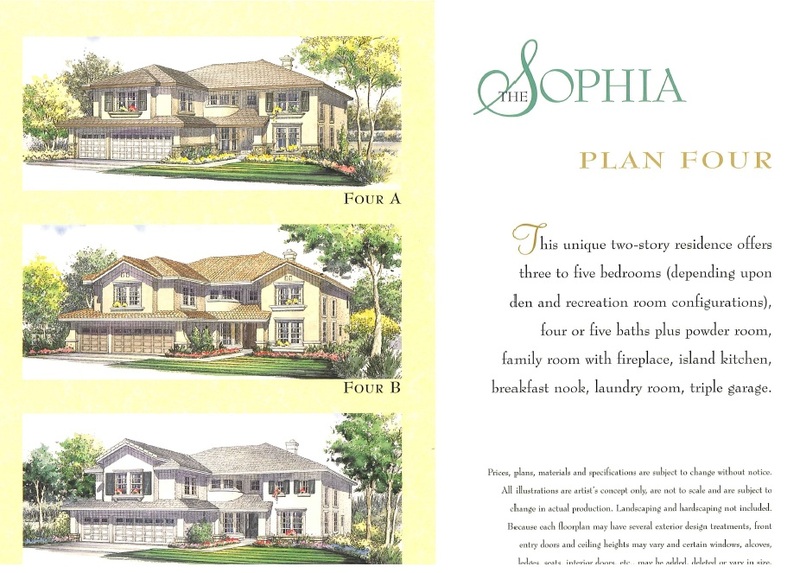 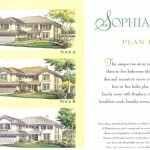 There are 4 Floorplans within these models. 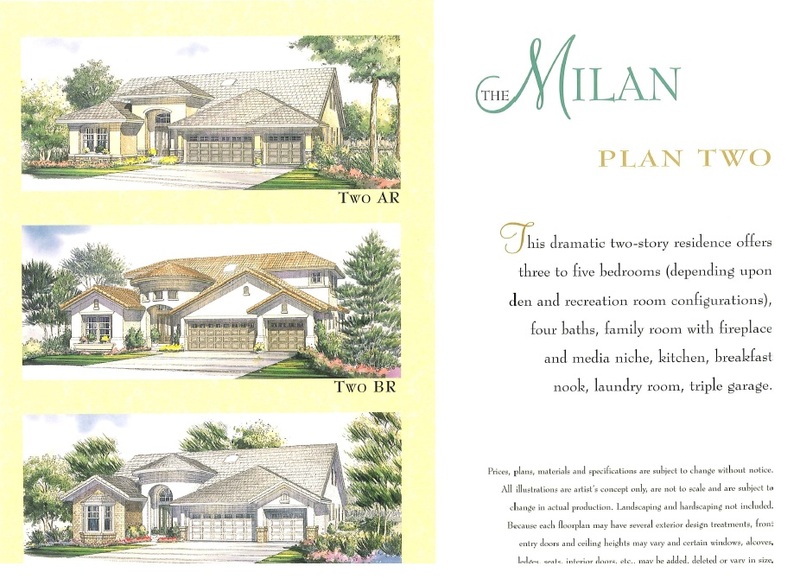 Also within the Community are the Renaissance, The Milano, The Verona, and the Renaissance Summit.